If you are reading this then most likely you are expecting a new baby, so congratulations! I am excited to know you are looking for more information on newborn photography. Newborn photography is still relative new in terms of the "must do sessions". Prior to 8 or so years ago, there were very few newborn photographers. 10 plus years ago, there was Anne Geddes, and the expecting moms of the world most like didn't have access to her. I am pretty sure those of us around in the late 90's to early 2000's all loved her calendars and swooned over her breathtaking newborn photos; myself included. Anne was the trailblazer for newborn photographers everywhere. Being that this particular genre of photography is relatively new, most people still don't know the ins and outs of a newborn session. One of the biggest factors in newborn photography is time frame. Newborn sessions need to ideally take place between 7-14 days of life. That is a fast and small window to work with. Due to this, it is best to secure your newborn photographer sometime during your second trimester, although sooner works great too! 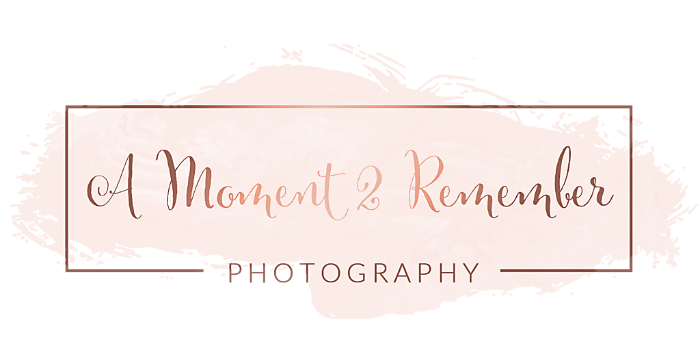 Once you hit your third trimester there are so many last minute details expecting parents are trying to take care of before baby arrives, booking your photographer can end up on the back burner. Most newborn portrait specialist book up months in advance, so you don't want to wait until baby arrives to start your search. I still get inquiries all the time with people who have babies that are already here and the parents tell me time slipped away and they would like to secure. One of two things usually happen. First, I am either already booked and unable to accommodate the session or baby is older then 14 days old and a true newborn session is no longer possible. I hate when people call me that have one of these issues because then I am the bearer of bad news. So don't delay. Currently expecting? Book your session today!